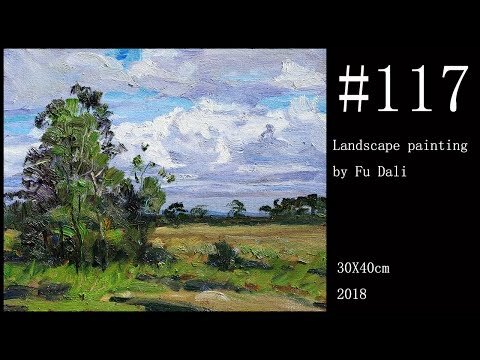 I did some acrylic landscapes last year and frequently paint watercolor landscapes on rice paper. 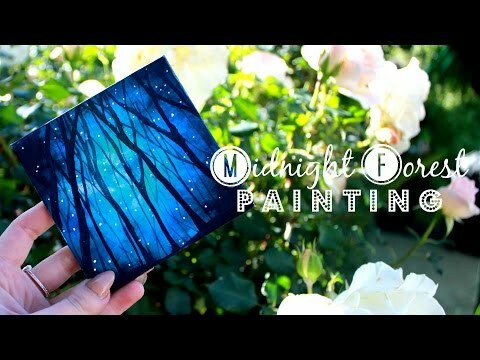 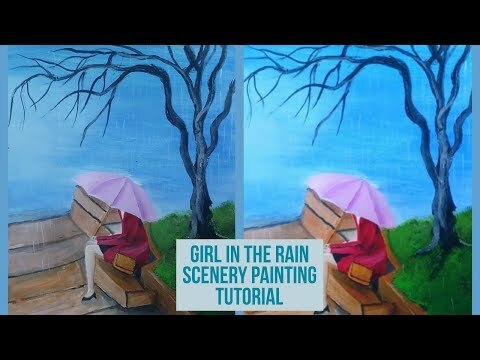 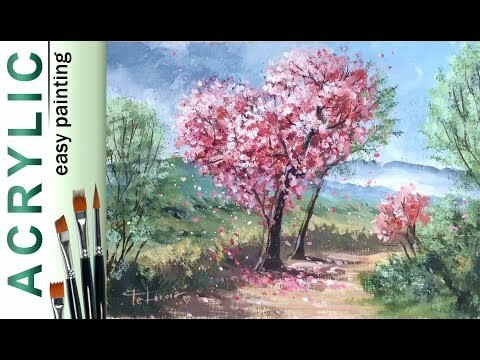 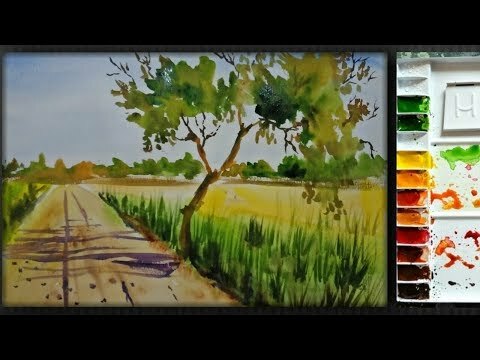 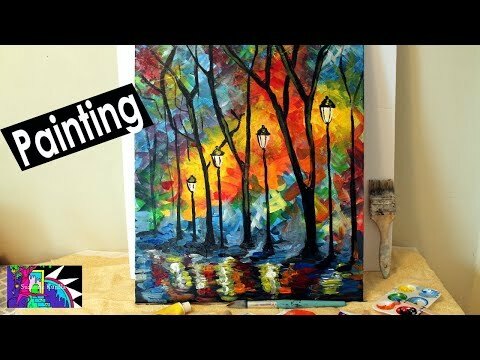 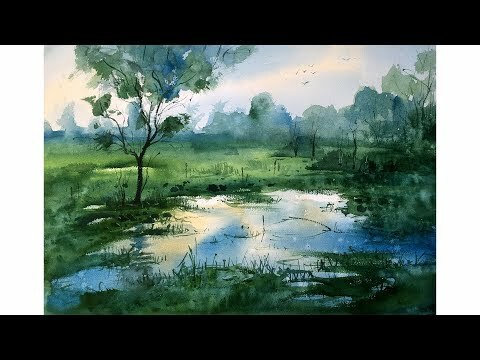 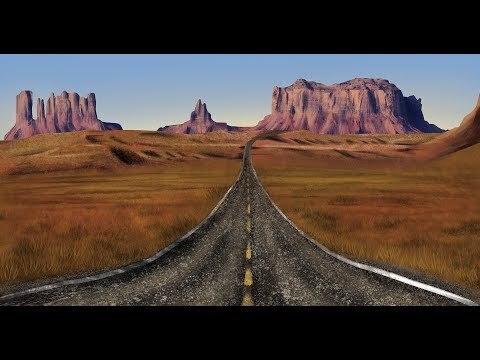 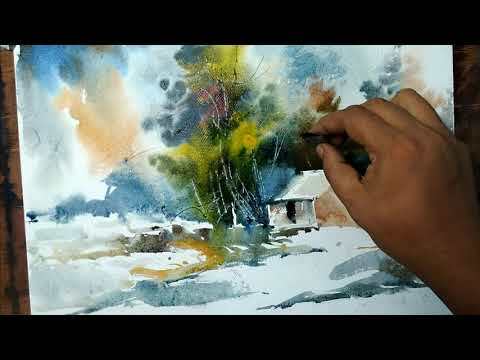 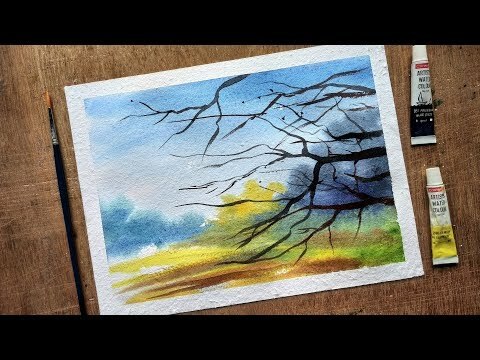 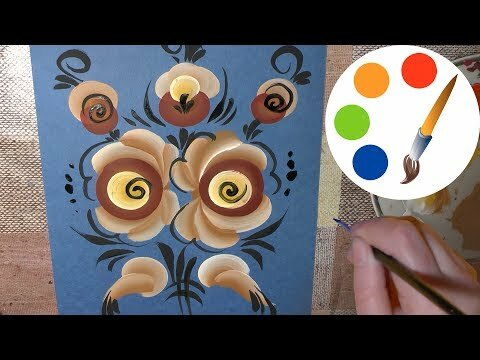 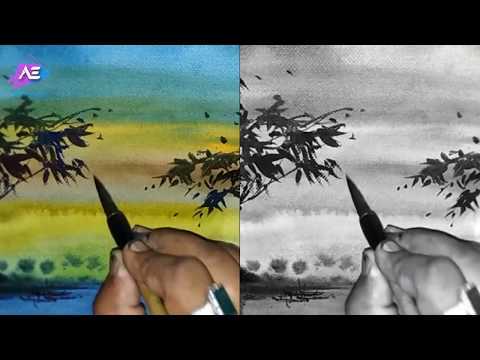 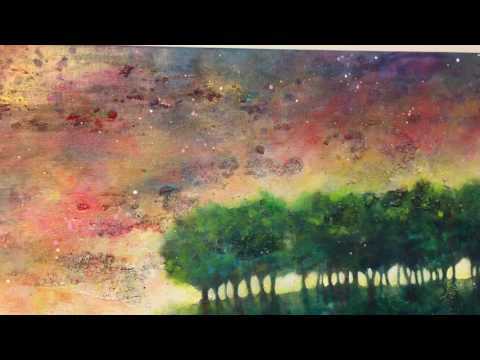 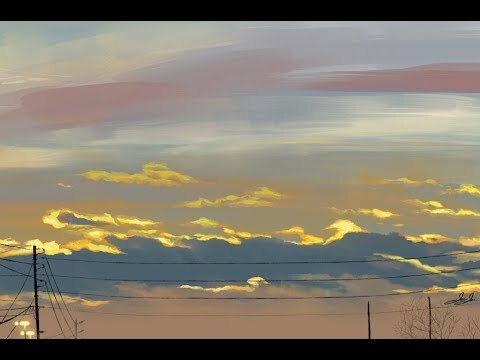 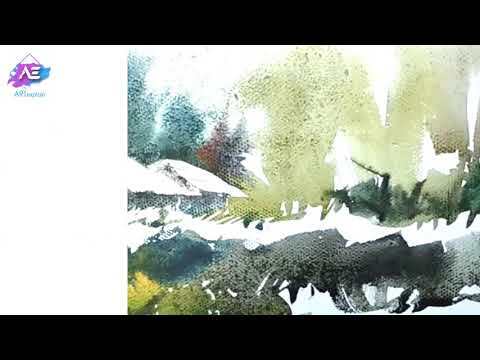 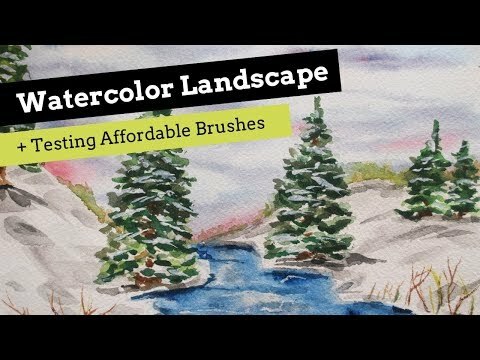 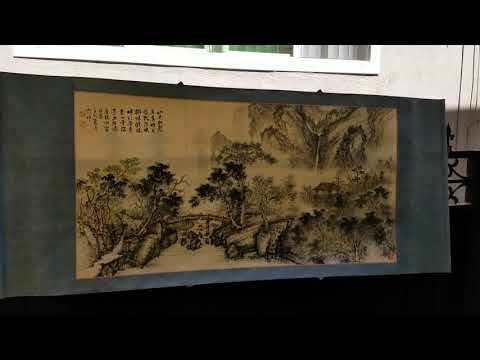 Watercolor painting without drawing of a beautiful landscape. 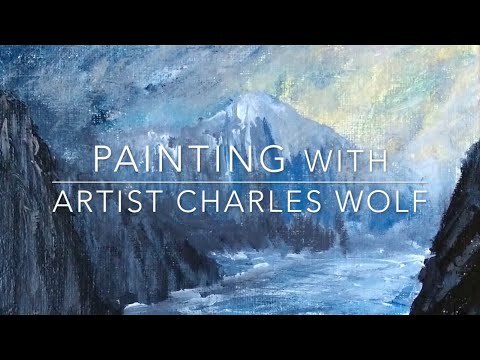 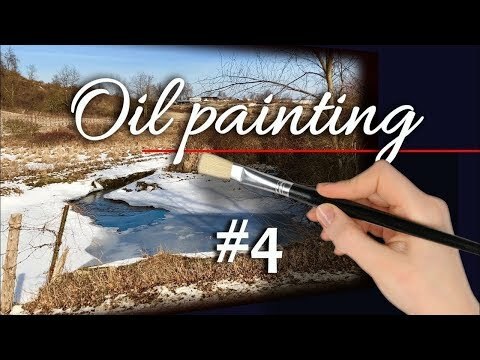 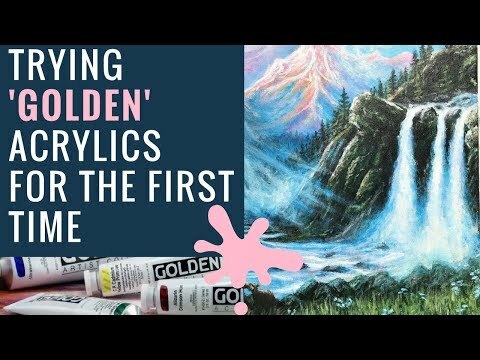 How to paint WINTER – Water, Texture and Contrast. 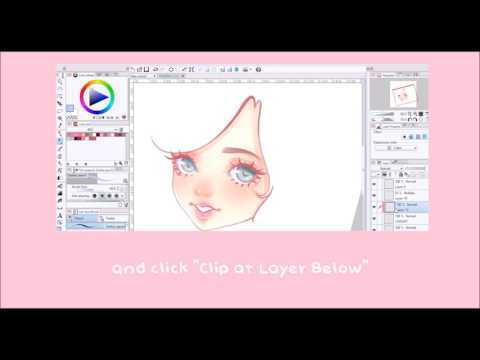 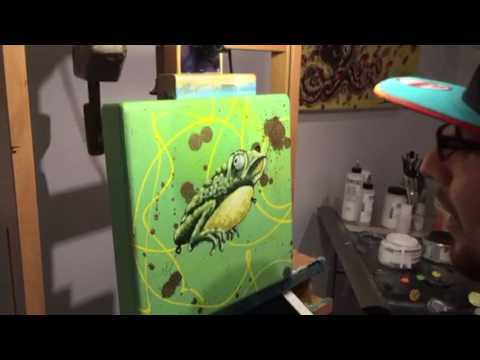 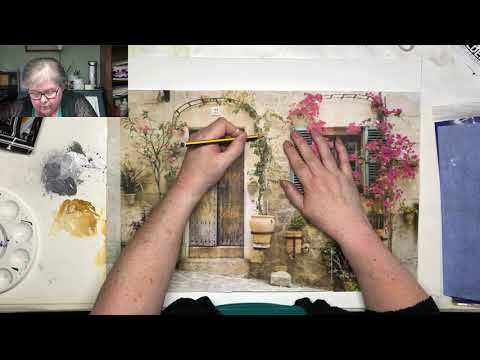 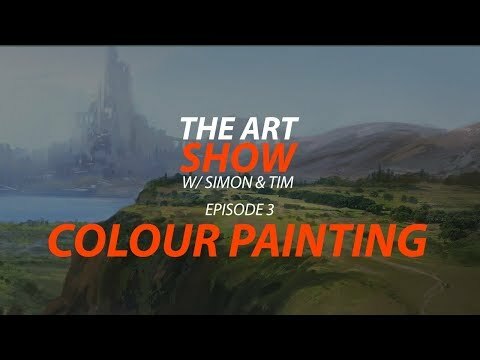 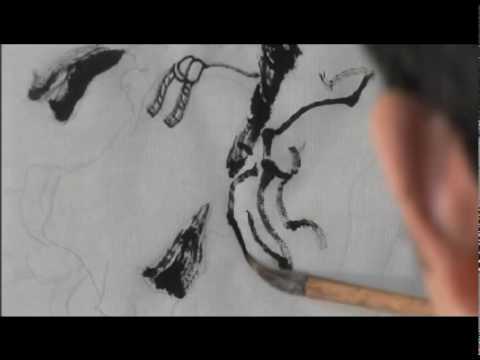 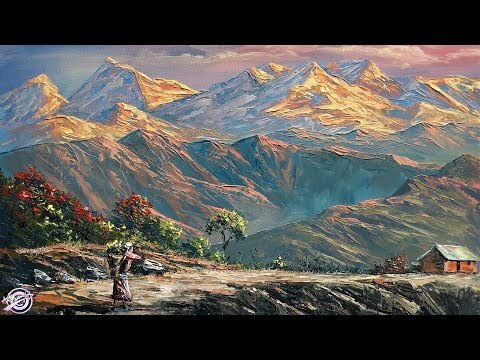 LIVE Oil Painting Tutorial with Zufar Bikbov. 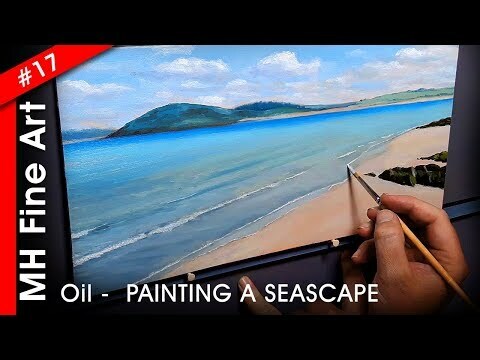 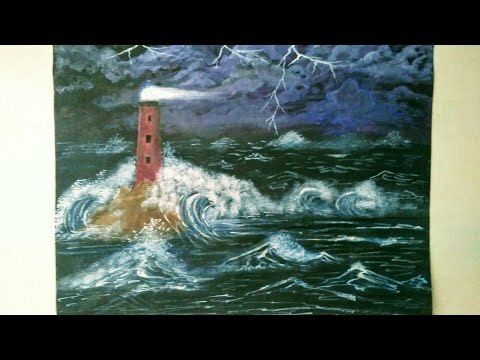 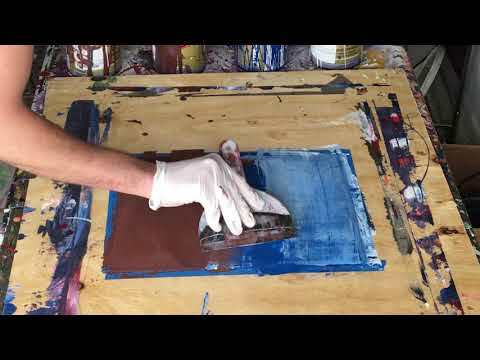 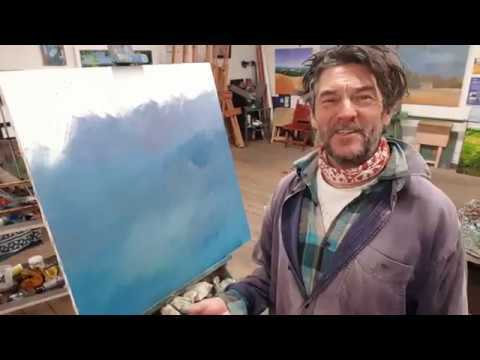 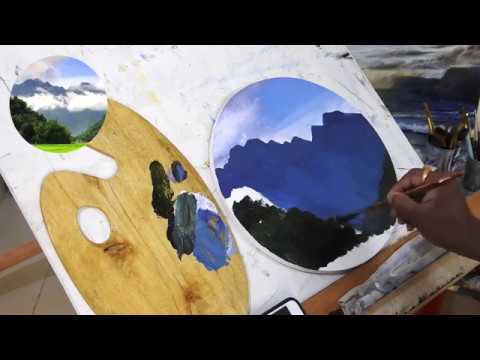 Artist Painting A Seascape In Oils – HOW STUNNING!